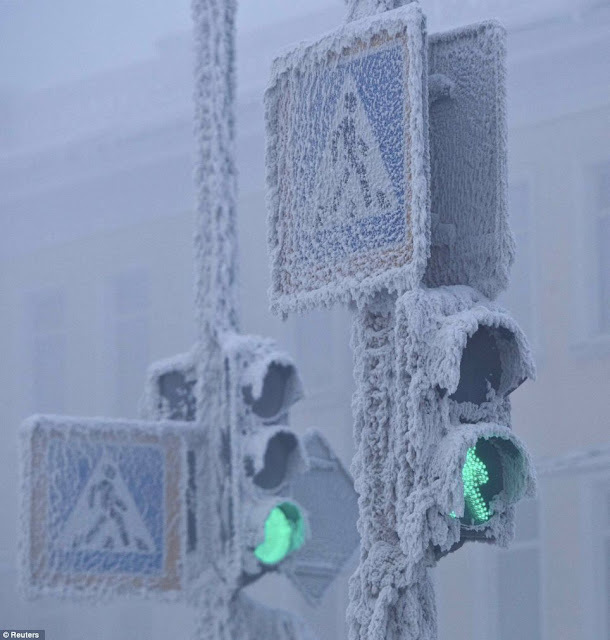 What could be the coldest place on earth - Antarctica or the Arctic? Well these places are uninhibited and measuring the the chill and the cold is otherwise meaningless. But what about a place where people live and where mercury dips to -71C in winters - making it so cold that even planes cannot land there in winters. The valley of Oymyakon in northeast Russia is known as the 'Pole of Cold' and with an average January temperature of -50C, it is no wonder the village is the coldest permanently inhabited settlement in the world. 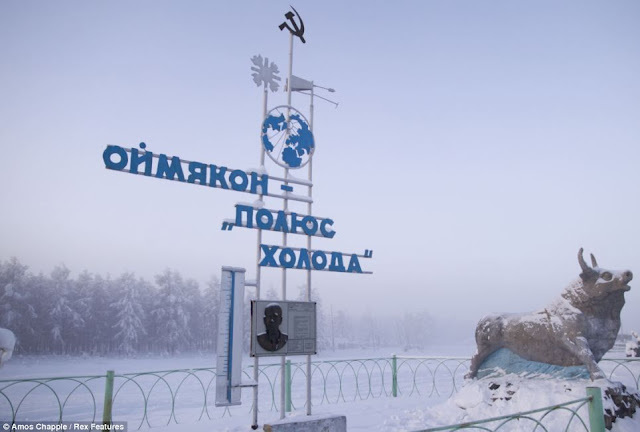 And here is the village of Oymyakon which has the lowest recorded temperature for any permanently inhabited location, -71C. This is the lowest recorded temperature for any permanently inhabited location on Earth and the lowest temperature recorded in the Northern Hemisphere.